ePro Computer Solutions Mobile Document - ePro Computer Solutions, Inc.
...And this was back in 2010! I just taught an 81 year old lady how to use a smart phone... Do you think this is a fad? 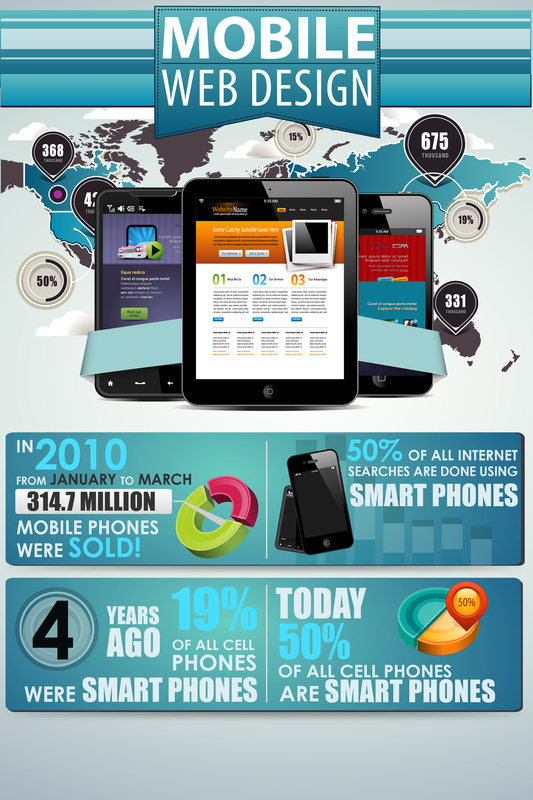 Think again, Mobile = Branding = Sales! Click here to see more information or click on the Graphic below with a smart phone. You can see how nice a mobile site will look to your customers with a mini site complete with keywords and monetization techniques.